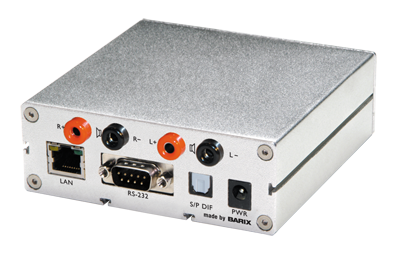 The Exstreamer 205 for Simple Paging serves as the audio decoding endpoint for the Simple Paging solution. Each endpoint can be set up to receive an area wide page, or can be put into different zones for a more area specific page. 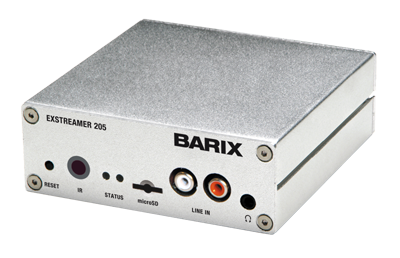 The Exstreamer 205 has 2x25 amplifier, and can be integrated directly into 8-ohm speakers.